This week has been rough. After weeks of just a one break in the night deal from the littlest mini, she’s gone completely off the rails and is now back to the bad old days of waking every hour. It’s been a jolt to the system that no amount of caffeine can fix.It’s reminded me though of something,something that was also difficult to deal with,even If it did all work out in the end.That something is labour. The physical pain in the bum may have been replaced by a metaphorical one but there are a lot of similarities between dealing with a small child who refuses to sleep and childbirth. 1. The screaming and shouting. There’s a lot of this involved with labour from the mammies (and some of the daddies! ), even some from over enthusiastic midwives (KEEP PUSHING!KEEP PUSHING!KEEP PUSHING!!) So it is with the little insomniac. I’m convinced some babies have an inbuilt volume control that’s set to the highest point between the hours of 3 and 4 a.m.
2.The feeling that you just can’t do this anymore. I remember very clearly saying to the Frenchman as I neared the eye watering 9cms dilated point in Mini’s labour,that I was just going to go home,I couldn’t do this anymore. The other night, I rose with to comfort a howling Mini Mini with that exact same sentiment on a loop. You reach that point after the 6th or 7th time having to get up and pad along the cold,dark hallway at stupid o clock in the morning that you think you cannot possibly go on living like this. But of course,you can do it.Humans adapt to all sorts of crazy situations and your sleep deprived one is no different to that feeling of impending doom at having to squeeze a watermelon through a plum sized hole. Ok, maybe it is a little different. No less jarring though-I’m the kind of gal who needs her 8 hours of sleep. All waking and no sleep makes Mum go a little something something. Time speeds up and then screeches to a shuddering halt during labour. Minutes become hours as you pray for a speedy dilation or for the drugs to kick in asap. So it is when a small child wakes you up.How long did they manage to stay sleeping for that last time?Ten,twenty minutes?No, it must be longer than that,at least an hour…no?Five minutes, right ho, off we go again! 4. That feeling that this will never end. You will never get to meet your baby. Or you will never get your small child to sleep through the night. Both are finite entities. The end will come!It, it will come right?Right??? 5. The inner (and outer) monologue of curses. In labour, you’re about to bring a new life into the world, so you don’t necessarily want to turn the air blue with your colourful language, rather the intention is there to have the child born into a calming, welcoming atmosphere. But the pain level and the tiredness level and the just fed up level makes you scream otherwise. similarly you don’t wish to curse around your baby and yet that inner chanting of Please shut the f up occasionally escapes out in a strangled whisper. In hospitals the length and breadth of the country, there’s a corridor known as “the long walk” where waddling mummies to be try their hardest to kick start true labour and get things a moving. Fast forward a few months later and they may still be pacing halls and corridors, but at least this time it’s in the comfort of their own homes. 7. The inability to do this on your own. Support and backup is vital. We take turns bunking in with Mini Mini in the emergency single bed that’s in her room. Unfortunately there was no taking turns during labour-(wouldn’t that have been amazing,here you hold this womb for me, I’m just gonna nip across to the pub for a quick pint) but back rubs, words of encouragement and just having someone be there for me made all the difference. All those things have also been found to help the non sleeping cherub situation. As morning dawns, and you’re utterly exhausted,be it from a night of labour or a night of shushings and bouncing and pacing up and down, at least there’s some small comfort in the form of the magical restorative powers of tea and hot,buttery toast. 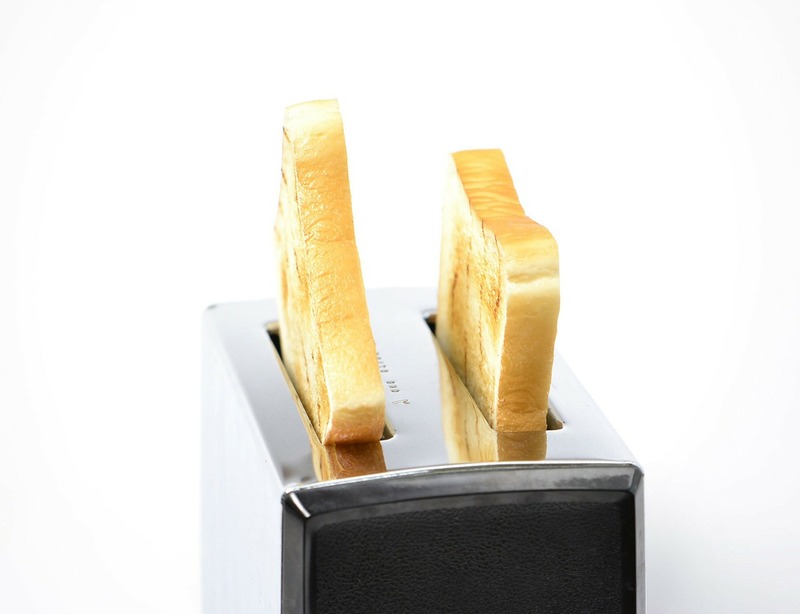 Mmmm,toast. Fantastic post!! Our little lad is 4 months and just even 4 months of taking turns getting up once a night slowly wears you down! The first couple of months is so, so tough (but amazing at the same time) and we had easy sailing compared to you! Thank you.This too shall pass…eventually! Aedín you forgot that for many the labour passes and they forget, just as some do the lack of sleep. Me however, no way I clearly remember both! Oh I don’t think I’ll ever forget my labours either Tric-especially the second one-stress city! !I’m determined never to give birth in hospital again! !